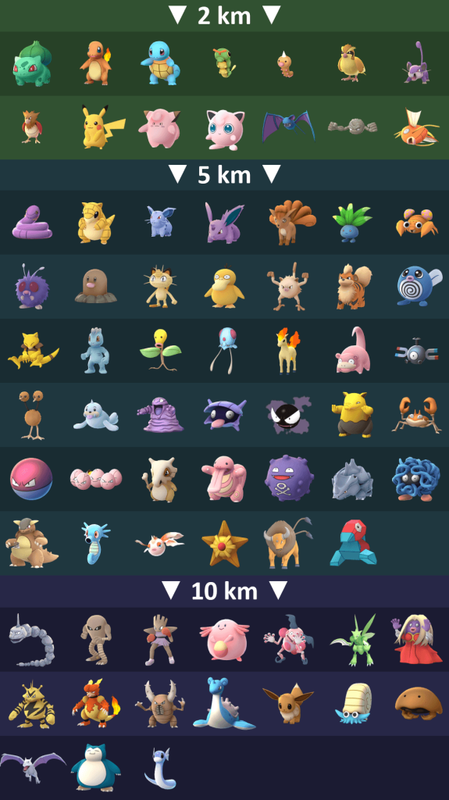 Pokemon Go Pokedex has all the unique types that you’ve been searching for. 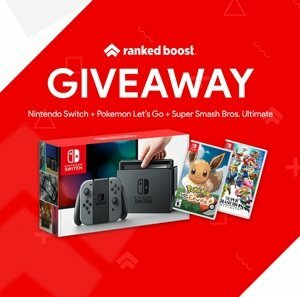 Ranked Boost has pro players in every single highly popular competitive games. In our pokedex you’ll find that it has been finely tuned with Stats, CP, Locations/Spawns, Weaknesses, Strengths and even more. In this Pokemon Go Pokedex we not only provide you everything there is to know, we also provide you custom stats that Ranked Boost and Pro Players consider worth knowing to have that competitive advantage in every scenario. Visit pages with more information on the different types. View The Best in the Pokemon Go Pokedex and see which OP poke’s gain the most CP Per Level. If you need some valuable help to complete your Pokemon Go Pokedex, You should take a quick browse through the Spawn Locations Guide. 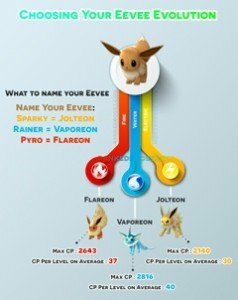 Did you know you can force Eevee to involve into any of the evolution by simply changing its name, we prepped a guide on it. This can help you finish up your Pokemon Go Pokedex for these evos if you haven’t already. Hatching Eggs is another great way to fill up your Pokemon Go Pokedex if that is your final goal. 2 km Poke Egg is still worth hatching can hatch only in the 2 km area of the chart. 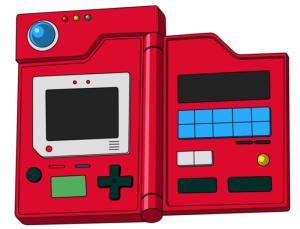 The biggest challenge players will find completing their Pokemon GO Pokedex is Regional Pokemon.